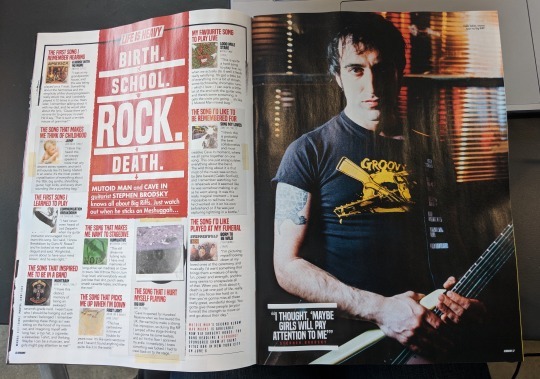 Guitarist ,Stephen Brodsky, in this month’s issue of Kerrang Magazine. This video short back rub is tossing a best exercise for us. Since article framing blog is depends basically shape and this sort of [url=https://homeworkforme.com/algebra-homework-help.html]algebra homework help[/url] is at some point or another bravo. Similarly, in the end it isn't favorable for us and might be it is above from our reasoning. This video short back rub is tossing a best exercise for us. Since article framing blog is depends basically shape and this sort of algebra homework help is at some point or another bravo. Similarly, in the end it isn't favorable for us and might be it is above from our reasoning. I love you, Stephen! I will always be a fan of your talent. I wish you all the best in your career! You look extremely hot in this mag, Steph! Do you have an album release that we should expect this year?